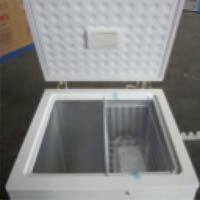 Chest Freezers are widely used in hospitals, university labs, confectionary stores, chemical and military industries, health immune systems, blood stations, electronics, piscatorial and various other areas. 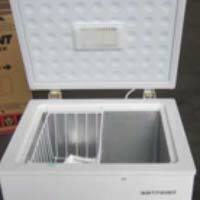 We are a proficient Exporter of Chest Freezers in the market. 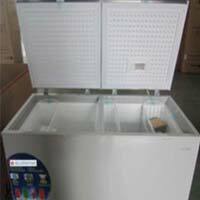 The Chest Freezers offered by the company are incorporated with high grade compressors. 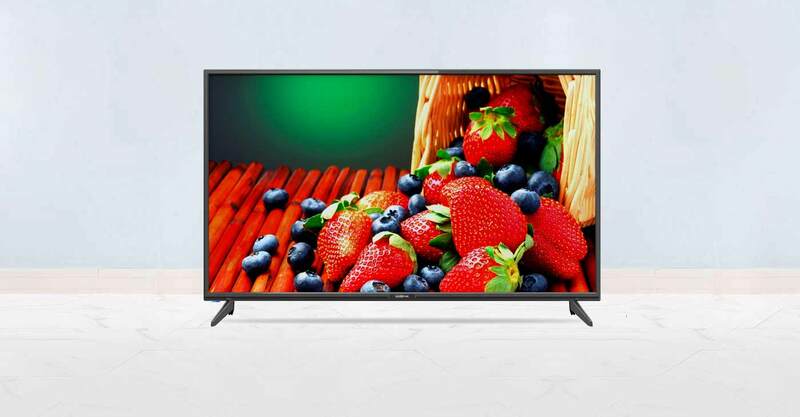 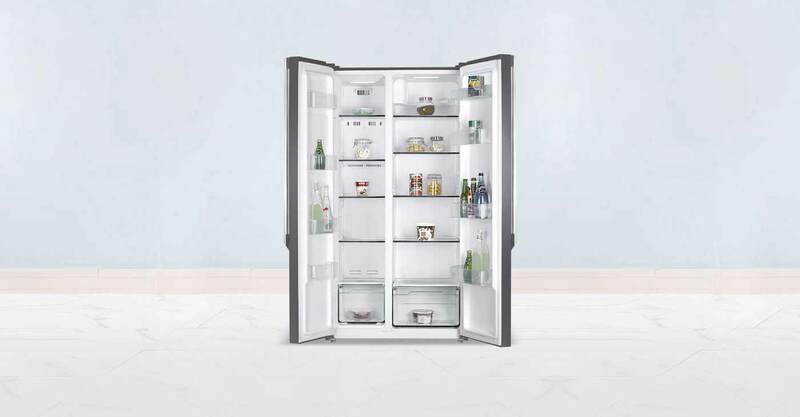 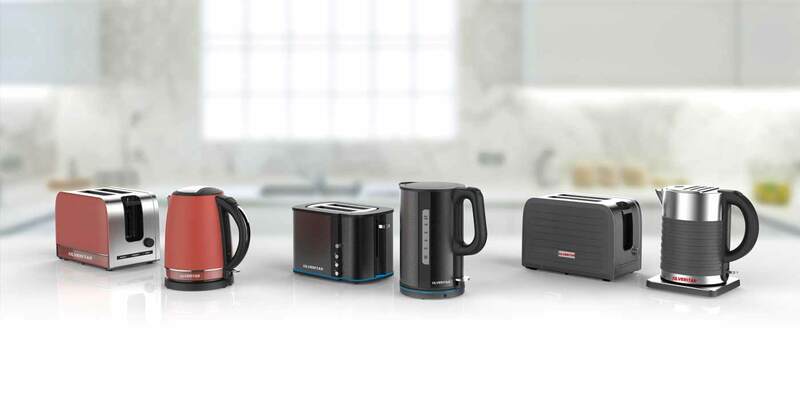 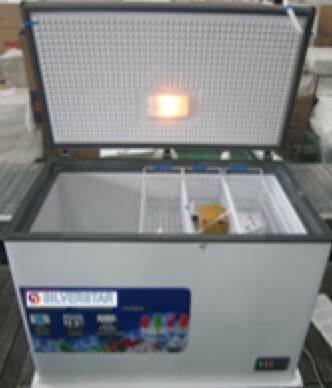 With excellent refrigerating efficiency, the Chest Freezers specialize in fast refrigerating with low power dissipation. 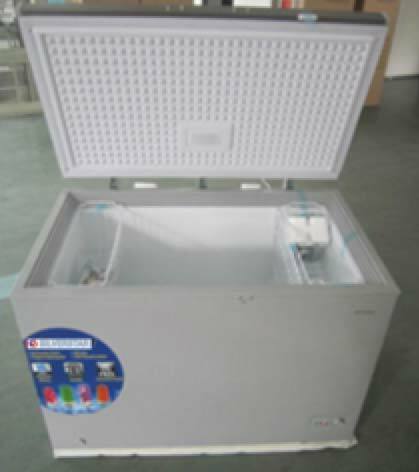 These Chest Freezers can be easily controlled mechanically and contain lock and key safety system. 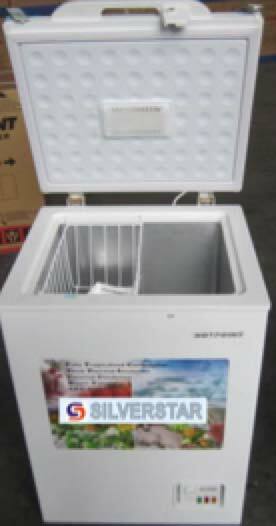 Clients can avail Chest Freezers from the company in various models having different specifications. 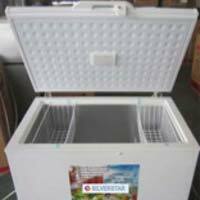 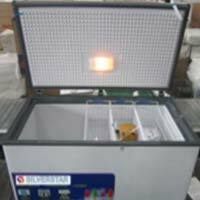 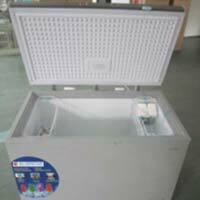 The company excels in exporting Chest Freezer (CF390101). 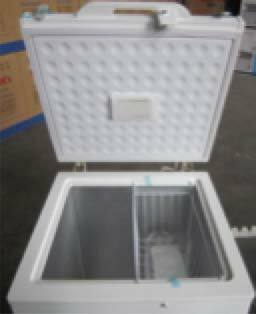 The Chest Freezer (CF390101) is made from high grade raw material and is guaranteed for any sort of trouble free performance. 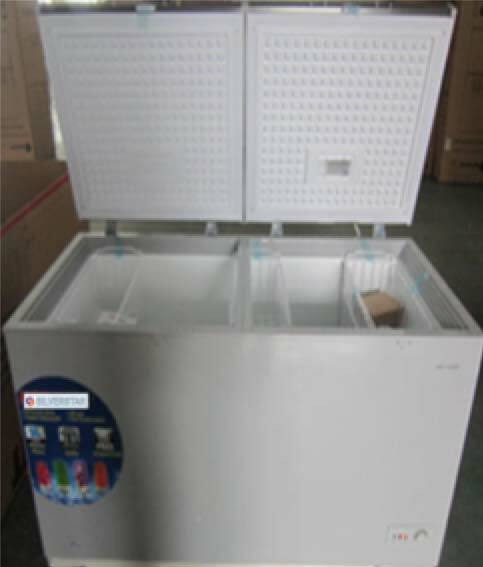 We export reliable Chest Freezer (CF390101) at the market leading prices. 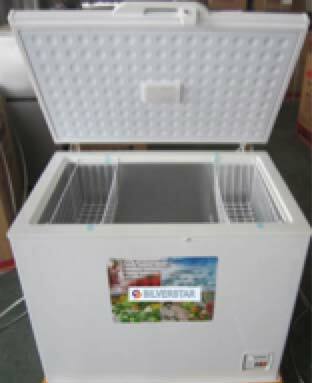 Our Chest Freezer (CF390101) is high on demand in both national and international markets due to its fast and deep cooling.